The sun is out, the snow is soft, and you only have until closing day April 16 to make your last turns of the season at Beaver Creek! If you’ve indulged in spring skiing, you know the joys of shedding layers and lingering just a little longer on a sunny deck. If you’ve relegated skiing to a mid-winter activity, let us introduce you to whole new experience on the mountain. But before you skip packing your winter coat altogether, remember that March also tends to be one of our snowiest months. 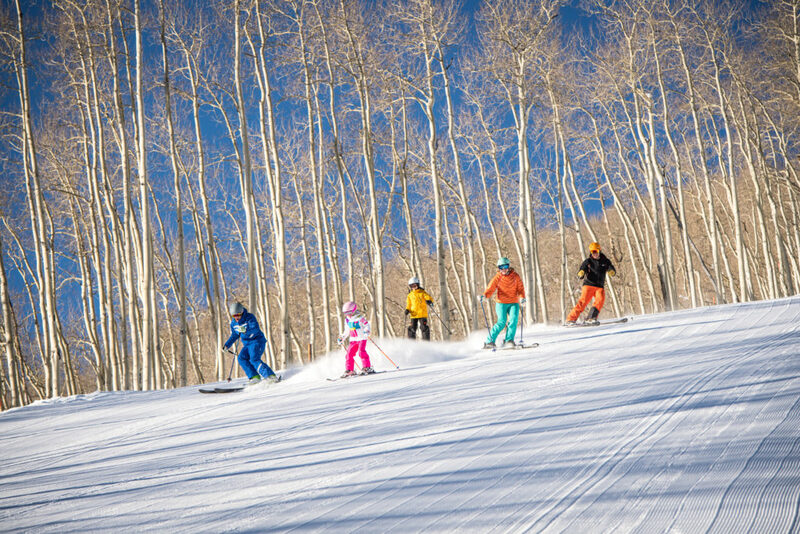 So bring a mix of layers and come ready to enjoy a delightful blend of powder and those signature Colorado blue skies. Spring skiing is all about that balance of skiing hard and kicking back. Whether you’re sipping cocktails or hot cocoa, après is a ski town institution that reaches new levels of fun in springtime. And with a wide array of patios and decks both on and off the mountain, your greatest challenge will be to decide which place you like best. With peak season over, you might be pleasantly surprised by the room rates at your favorite Beaver Creek lodging. March room nights start at $199/night, and April as low as $149/night. Light up your nights with the incredible performances at the Vilar Performing Arts Center. 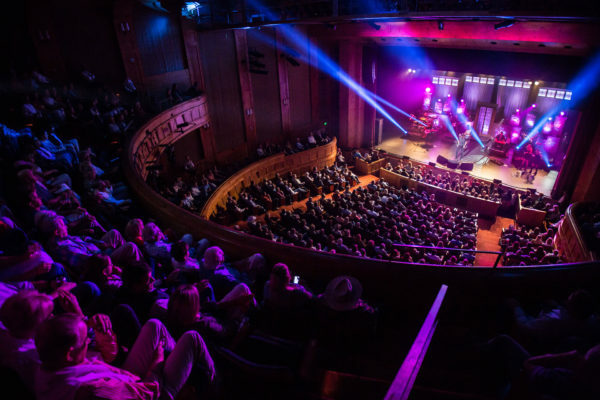 Performances this spring include Patti LaBelle, Clint Black as well as performances by renowned dance, classical and family entertainment groups. Don’t feel like skiing every day of your trip? Our offerings extend well beyond the ski slopes. Kids will love Beaver Creek’s daily and weekly activities as well as our signature spring event, SpringFest! From parades to themed skate nights to an Egg Hunt, SpringFest is sure to keep the whole family entertained from first chair to bed time. …and you’ll have to wait all the way until next winter before you’ll get to have that feeling again. So make the most of that Epic Pass one more time – or use one of your day lift tickets toward a pass for next season – and enjoy those last turns of the season and the endless Rocky Mountain before the mountain closes. 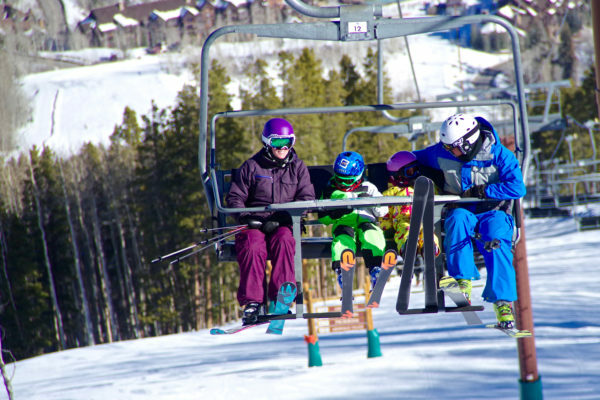 By Rachel Walker The family that skis together stays together. So I’ve been told since my first pregnancy some eight years ago, and I have little reason to question it. My husband and I met and fell in love over skiing, and many of our friends ski. All of those who have kids (or who came from skiing families) rave about the bonds created while skiing.